In addition to the charming Petronas Twin Tower and bustling districts, Malaysia has fascinated tourists by paradise islands of reasonable cost. Thus, they are definitely worth your try. Nestled 16 kilometers to the east coast of Malaysia Peninsula, the picturesque small Rawa Island has been one of the hottest spots on the tourism map of Malaysia. Featuring two resorts on the white sands, the island still captures the eyes of tourists with peaceful and tranquil scenery, roaring cliffs heading to the sea. Because Rawa islet is close to the main islands of Malasia, it’s an ideal destination for weekend vacation and short – lasting breaks alike. To get there, tourists might take a bus to Mersing, then get on the ferry to the islet. 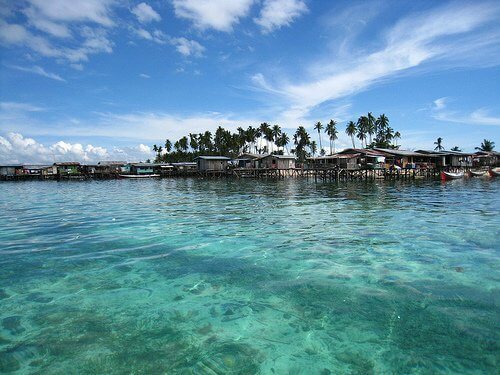 Located to the east coast of Boneo Island, Sabah state, Sipadan Island has long been known as a heaven for those who engrossed with sea exploration, especially scuba diving. The island has seized the title of one of the most beautiful diving spots in the world by diving magazines. It ‘s worth mentioning that Sipadan is actually a marine park, so locals are not allowed to live on the island. As a result, tourists to the island must stay on Mabul or Kapalai Island, about 30 minutes of traveling by canoes to Sipadan Island. However, you would definitely be overwhelmed by the charming scenery facing you right you step onto the island. Give it a try! 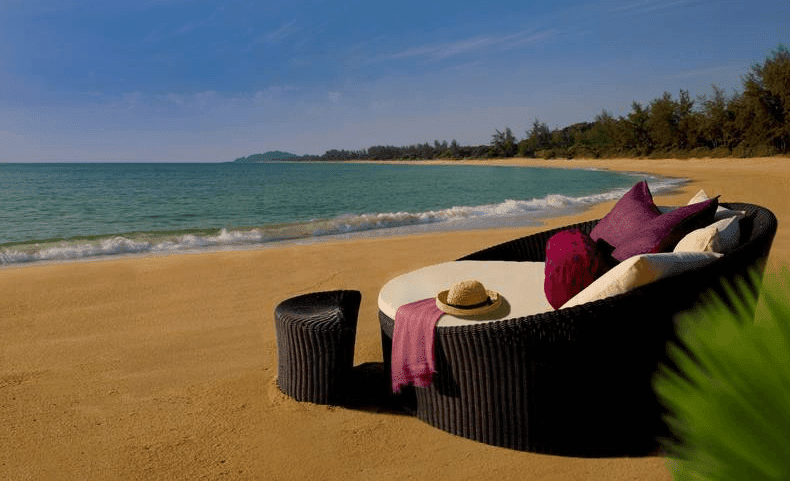 Situated on the east coast of Malaysia Island with 3 sea – facing sides, Terengganu Island has been attracted a significant number of visitors by charming beaches and turquoise blue sea water. 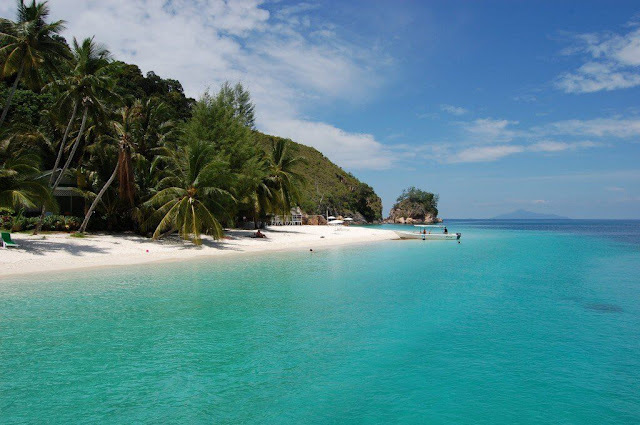 Featuring 4 charming islets, namely Redang, Kapas, Perhentian and Tenggol, Terengganu island promise to satisfy the needs of relaxation and nature exploration of tourists. Especially, Redang, which is characterized by great diving spots, majestic coral reefs of different shapes and colors, and diverse marine life, is undoubtedly an ideal destination for those who are into scuba diving. Additionally, if you have a crush on the charming natural sea and nature, and want to find an ideal tourist attraction for your holiday, you should definitely make a visit to Tanjung Jara, a resort designed based on the architectural styles of an ancient Malaysia castle. Situated in the south - east coast of Sabah, the charming small Mabul island is characterized by lines of soaring coconut trees, the stunning unspoiled beaches, soft white sands, and turquoise blue sea water. Therefore, it is undoubtedly an ideal destination for those who are engrossed with scuba diving into the blue sea. 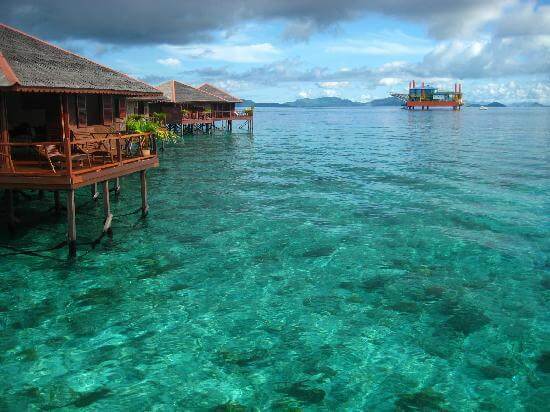 Additionally, Mabul Island is also home to a rich marine ecosystem. Get there, you also have a chance to visit the traditional villages of the Malaysian which promises to bring about unforgettable experiences for you.